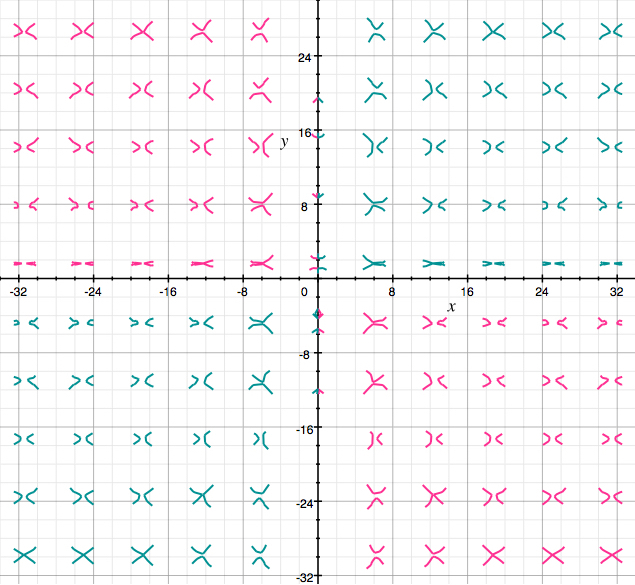 You never know what a given graphing tool will throw at you! The peculiar limitations of each tool are an integral part of the creative process. 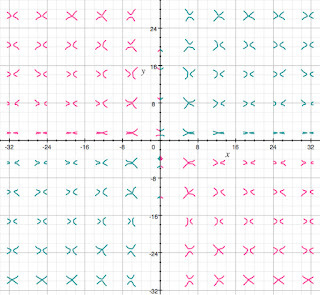 This plot looks markedly different in Pacific Tech Graphing Calculator, for instance (see Practicing X's).